Ever since the beginning of time , women have always looked for the "fountain of youth" that will keep them young and beautiful always. Looking back in time, Cleopatra used to take rose petal and milk baths . All royalities used lemon and honey for skin rejuvenation. Beauticians have used ground nuts and herbs like aloe and rose to make their skins look attractive. Beauty is not a new idea , it has been in the nature of human beings from the very begining of time. We all want to look good and feel good.Looking at beautiful people,and appreciating, has always been a refreshing idea for all. Look at all the celebrities , look at all the fashion icons , don't they all want to get more beautiful? And there is absolutely nothing wrong with that. You must have heard the phrase, look good and feel good! That is so true! 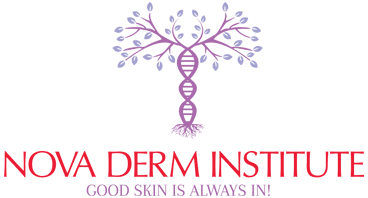 With the advancements of aesthetic medicine and anti-aging treatments, there is literally a tsunami of new treatment options out, that can help you improve on your current looks and any flaws your skin may have. Here is my two cents. Since it is overwhelming to go through all the different modern therapies which are avaialble, it's better to start from less to more.What I mean is, if you have any skin concerns , always start with less invasive procedures and then look into the more corrective ones. It is always easier to heal and choose how you like to look, if you move slowly but surely. Start with a few consultations, hear out what the skin experts in the industry have to offer. Then start with some facials , or non-invasive treatment options. If you are happy with the results , awesome. You just saved your self from some longer healing and downtime. If not , go for the more heavy duty face-lifts and other procedures. Keep your expectations realistic, because there is no magic out there yet. Sometimes even surgery can't fix it all. Every treatment option will have its benefits and limitations , hear your skin expert out , process the information, then take the plunge. I sometimes see people come in after surgeries and say , it didn't do much. Well , here is the thing , it can lift your skin , make it tighter but it cant get rid of your pigmentation or skin texture which was long term sun damage. 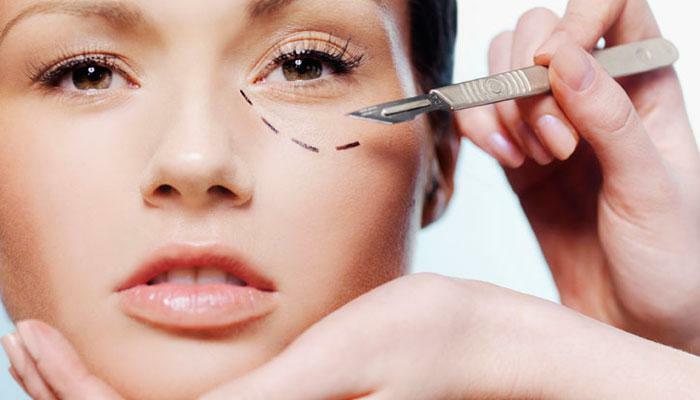 So always start with non-invasive procedures and see if that is good for you. if not, you can always delve deeper. 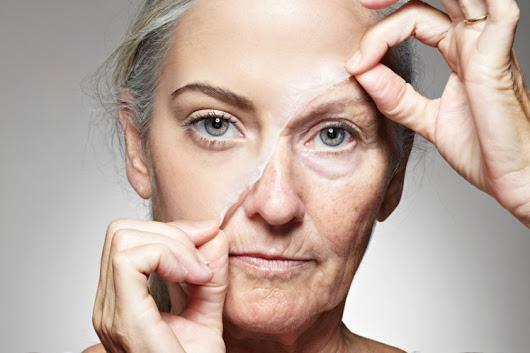 Non surgical facial rejuvenation is really getting popular because patients don't want to deal with the anesthesia, the pain, the longer healing times linked with the procedures. 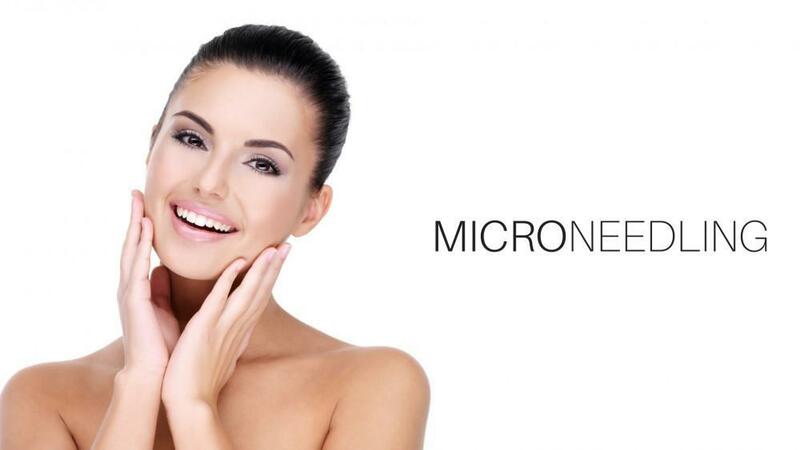 Microneedling, laser peels, resurfacing procedures,skin tightening, permanent make-up and RF devices are such neat platforms these days, I call them, 'the small wonders" which can help you improve the skin beautifully without any or much discomfort or downtime giving you a collagen based scaffold for re-volumizing the skin like it was ten or more years ago. 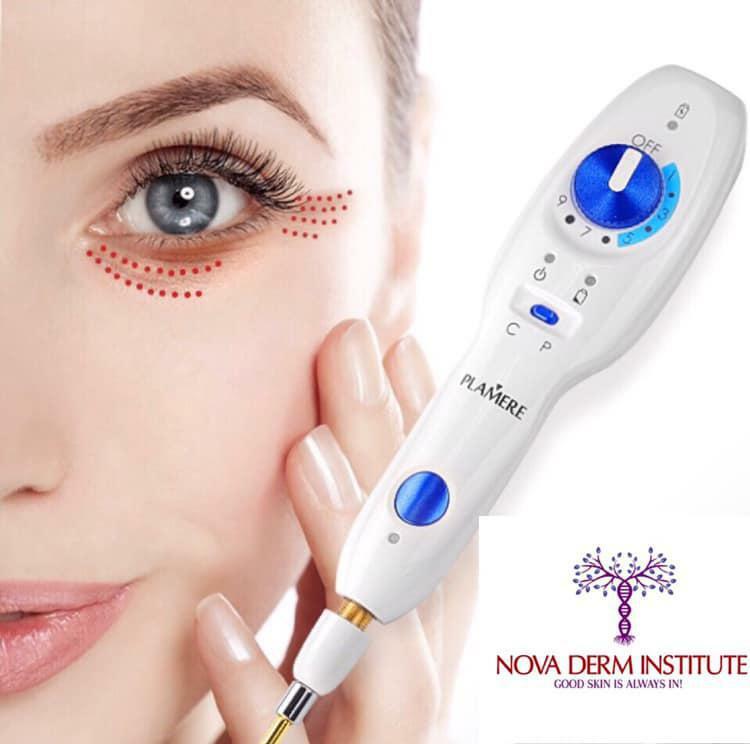 Permanent make-up is also a great solution to enhance your looks and shed years, the newer techniques will make the on looker wondering if you are wearing any makeup or its just the flawless you . Some smart skin care products can really help you maintain your results at home, consult your skin experts to pick the right products for you.Most of us waste so much time , enerygy and money at departmental stores looking for the right skin care, cut the chase and ask someone who knows ingredients and your skin type and it's real needs. I believe treatment and home care products, results should be three things, seen, felt and long lasting! 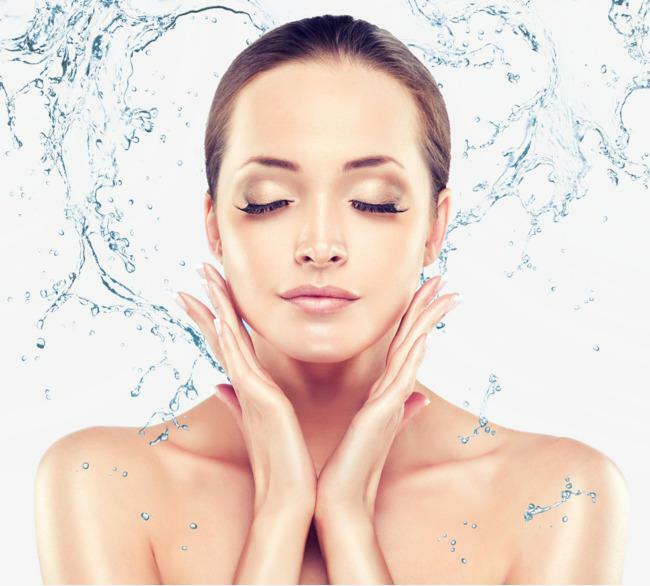 To me, Skin care is like cooking or art work, you have to add a few different ingredients and simmer at just the right temperatures to see results. If you over cook, you just spoiled it, if you undercook you won't like it. Love of beauty is taste, and the creation of beauty is art. So it should be, a no pain but swift gain outcome. A kind of prowess, that comes only from experienced hands and some creative aesthetic vision of an expert in the field.